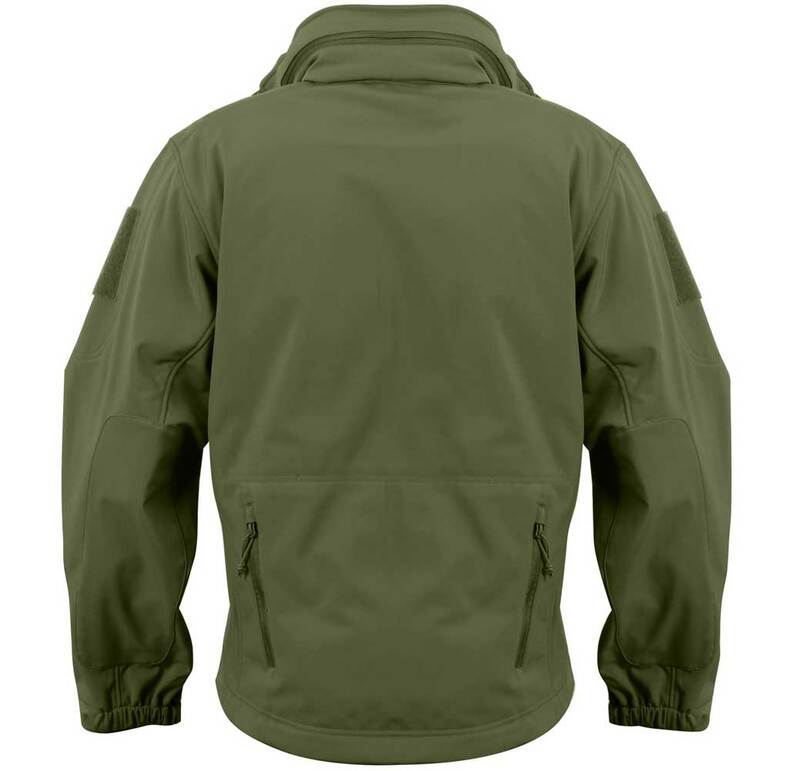 Rothco's Soft Shell Tactical Jackets are constructed with a breathable moisture wicking fabric and feature a waterproof polyester shell. 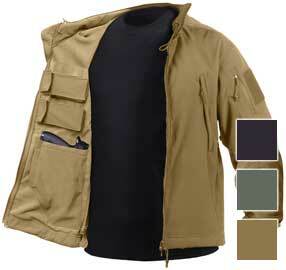 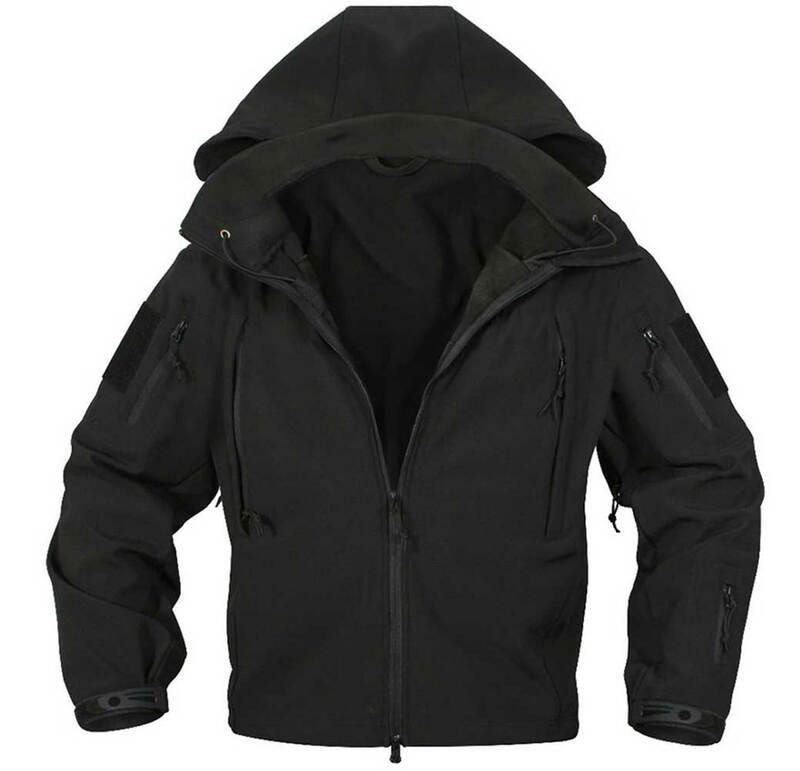 The 3-Layer construction deflects the wind, wicks away moisture and retains body heat. 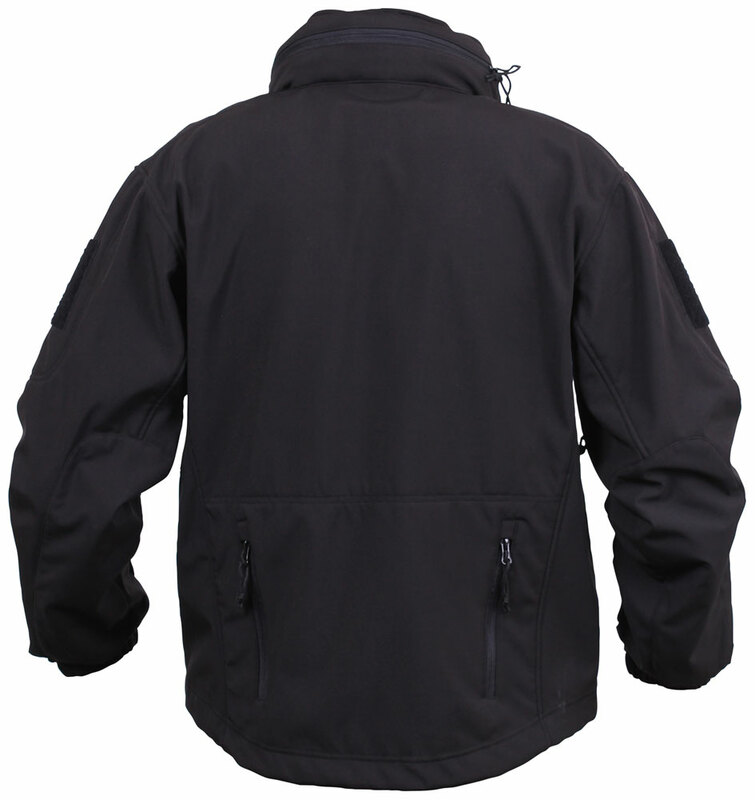 While the jacket was designed for people in the field, this versatile jacket can be seen on the street to the slopes and is great for embroidery. 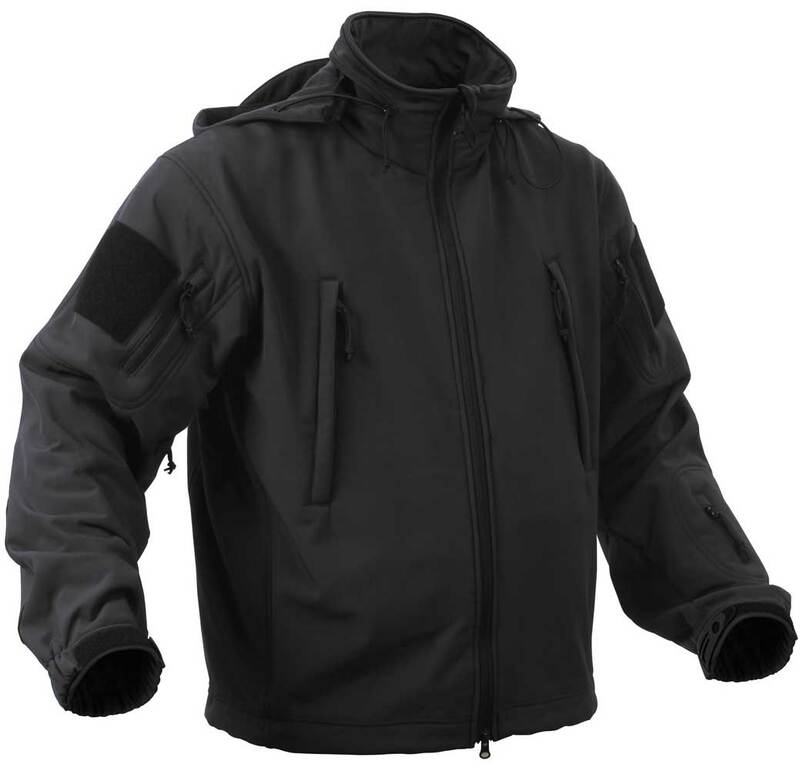 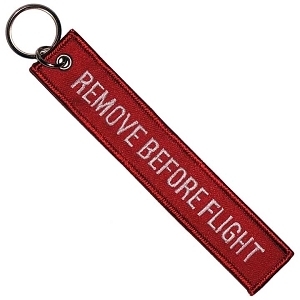 The tactical jacket also features a versatile hood that can be concealed within a zipper pouch in the collar and can also be detached from the jacket completely. 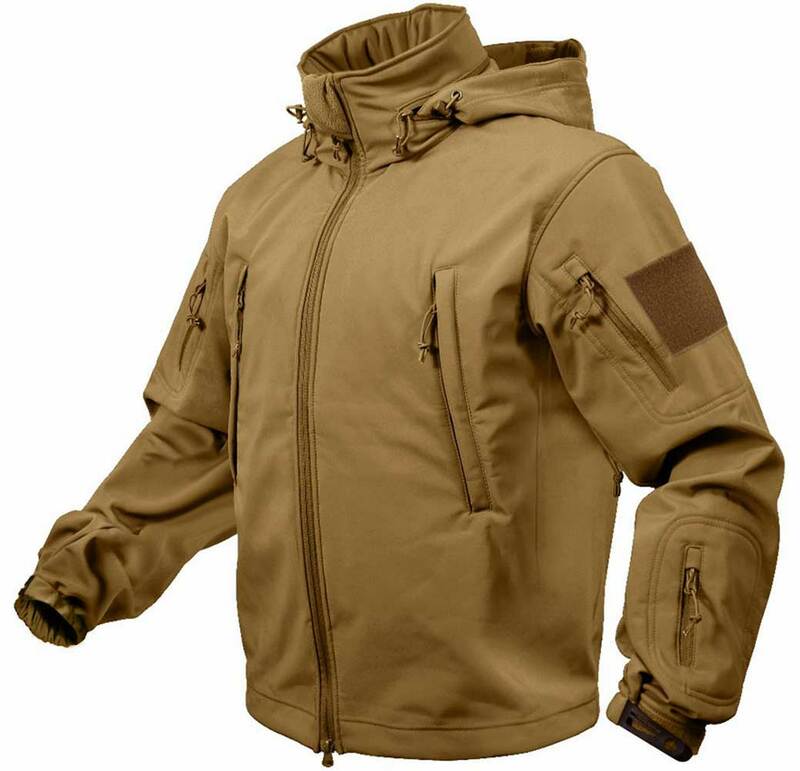 Additional highlights of Rothco's soft shell jacket include vented zipper under each arm, 4" X 4" loop side of hook & loop on each shoulder for patch attachment, drawstring waist, elastic hook & loop adjustable wrist cuffs.